​A firm fixture on the local calendar, the respected Marysville Art Show is on again for another year. This event attracts artists from across Victoria, from both metropolitan and regional areas, so come along and view their amazing works. Artworks are available for sale from the 2nd - 25th November 2018. 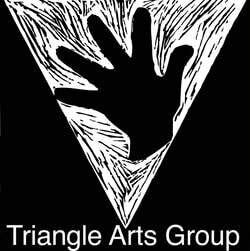 ​Presented by the Triangle Arts Group and the Marysville Information & Regional Artspace.